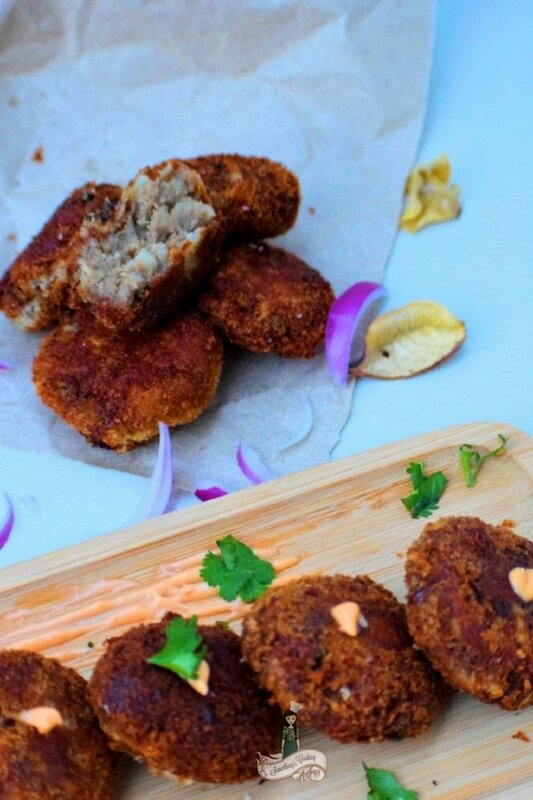 These crunchy spiced meat croquettes are popular in Kerala as “Cutlets”. We relish them with our evening cup of Chai with tomato ketchup as the dipping sauce. 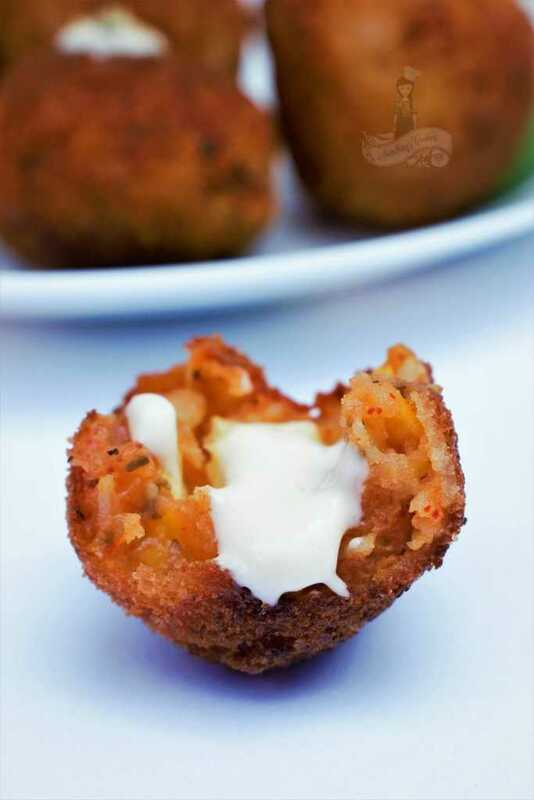 Keema Croquettes are also a great option for an appetizer. Today I will share one of my favorite moments in my life as an Army Wife. On a cold winter morning, I set foot in the Pathankot Army Base. This was my maiden visit to his ‘Regiment’ and I was clueless about what to expect and how to behave among his senior officers and their families. But what blew my mind away was seeing his junior officers with garlands, ready to welcome us. The husband and I were to exchange the garlands and we were shown our vehicle for the drive from the gate to inside the regiment which was a good five kilometers. It was a tractor (sand truck). Of course, I was a good sport and took up the challenge. I happily perched on it alongside him and put on a brave smile. Because come on’ I didn’t have anything to protect myself from the freezing cold. Once we reached in front of the Officer’s Mess, the husband was asked to lift me up and carry me to the Mess entrance. Ha! This moment is etched in my memory. Welcoming the new bride to the regiment is an age-old tradition. This could be funny, sweet and at times a wee bit rowdy. I was astounded to hear that another Army Wife was asked to sleep in a room full of chickens, goats, and ducks. Another time, the wife of an officer pretended to be the first wife of your husband and that he had cheated on you. Man, that was scary! The groom is always a willing participant. All these pranks are just to break the ice and ensure that the bride is truly ‘welcomed’ to her new family. These, however, make the best of memories and it is always fun to hear the pranks played on and by the wives of senior officers. Keema means minced meat (usually lamb/mutton). 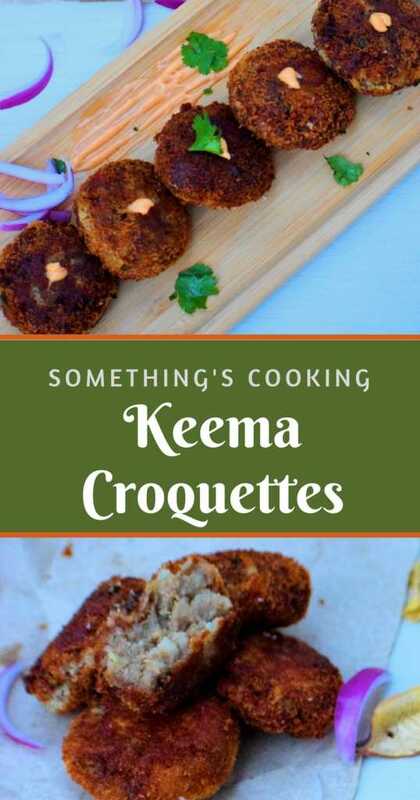 Keema Croquettes is made by cooking ground meat with onions, potatoes, and spices. 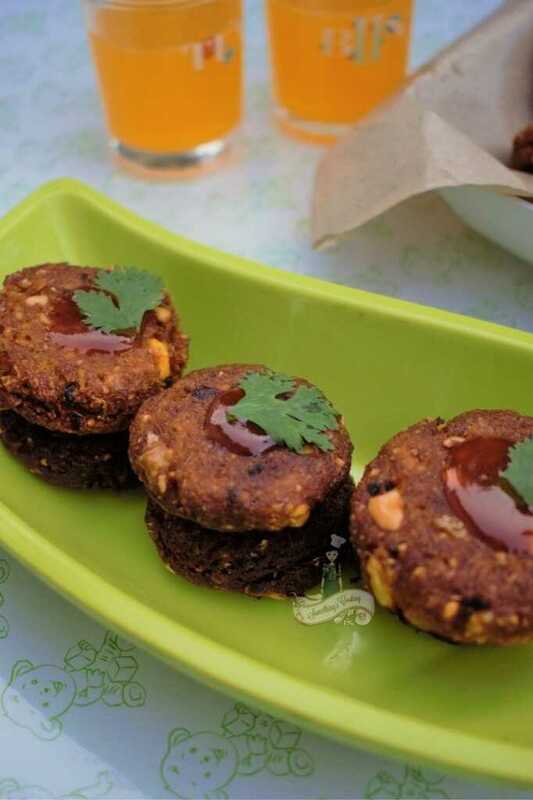 They are great for an appetizer and the patties can be relished with ketchup or chutney. 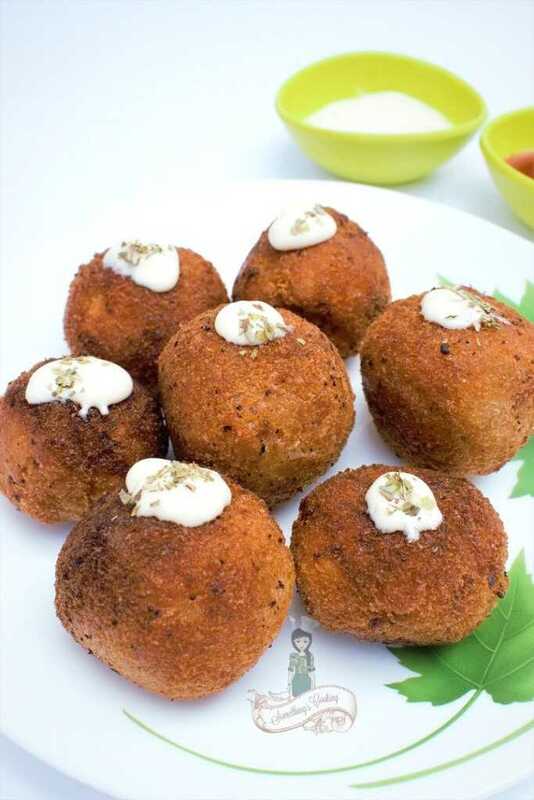 Meat croquettes are an absolute essential in Kerala cuisine. Am I serious? Of course! Go to any eateries or “bakeries” by around 4 pm and you can find a wide spread of croquettes and “puffs”. And the high chance that you wouldn’t be able to lay your hands on them post 6 pm because, Yup. They are sold out! Mutton Croquettes are also part of festivals and celebrations. These croquettes have a permanent place in Christmas feats and weddings. 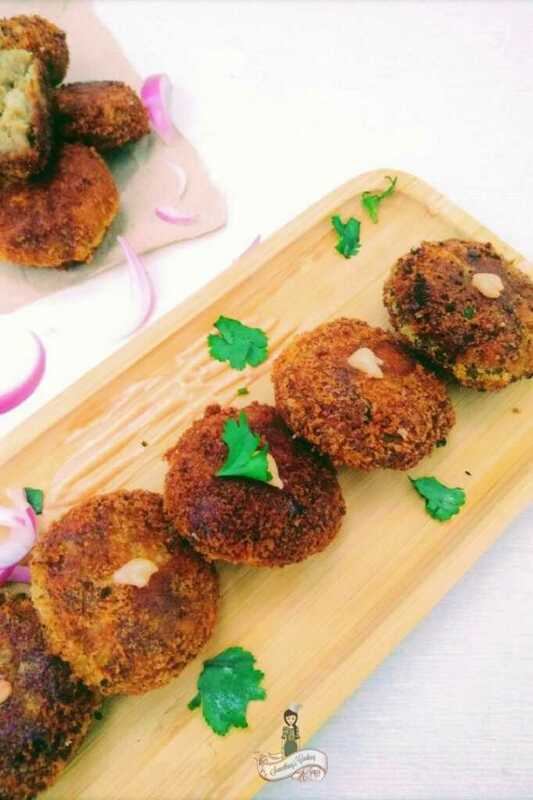 The Kerala Meat Croquettes is simple and easy to prepare. They are delicious and you can also serve it with your burger or pita bread. Such a soul-satisfying dish! 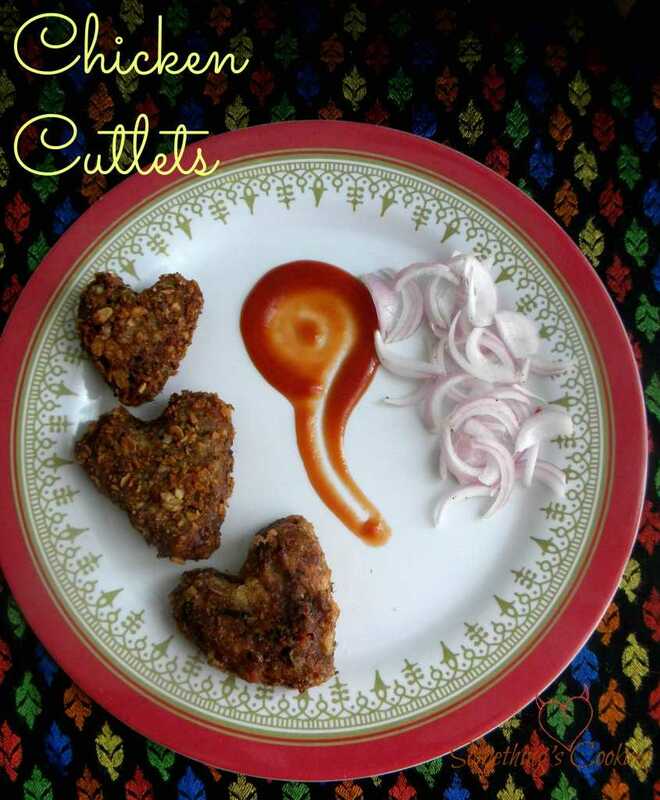 How to prepare Kerala style Mutton Cutlet? Cook the meat with minced ginger and spices. Once cooled, grind the cooked meat to make the mince. Saute onion, ginger, and spices. Combine with minced meat and mashed potatoes. Make patties and dip in beaten egg white and then coat with breadcrumbs. Shallow/Deep fry in oil. Serve hot with ketchup or chutney. Keema Croquettes is made by cooking ground meat with onions, potatoes, and spices. 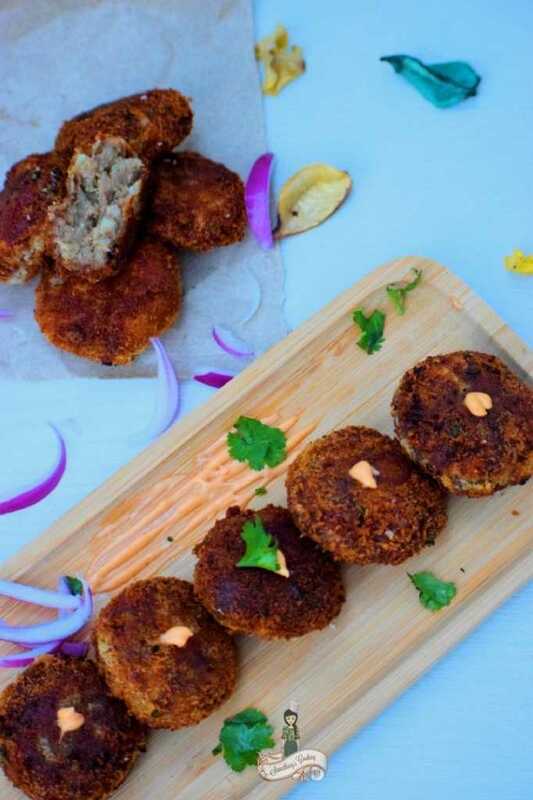 They are great for an appetizer and the patties can be relished with ketchup or chutney. Pressure cook the cleaned meat with 1 tbsp ginger, meat/garam masala, pepper powder, salt and curry leaves. Once cooled, mince the meat using a food processor/mixer. Heat a tbsp of oil in a pan. Saute onion till it becomes soft. Add chopped ginger, green chillies and curry leaves. Saute. Add minced meat, meat/garam masala. Saute till the mixture is dry. Remove from fire and allow the mixture to cool. Once cooled, add mashed potatoes and mix well. Make equal sized balls and shape them to croquettes. You can also use a cookie cutter to get desired shapes. Beat the egg white in a bowl. Spread bread crumbs on a plate. Dip each cutlet in egg white & coat with bread crumbs. Deep/shallow fry in oil. Serve hot with tomato ketchup, sliced onion and/or chutney. Meanwhile, you may want to check out other Croquettes as well. I’ve stayed in Pathankot as a kid. Not a place to forget as I drank a glass of kerosene there. Fortunately they saw me do it and bundled me off the the MI room. Our best friend is Malayali and she makes this Kerala style mutton cutlet. It is delicious and now I have the recipe thanks to you. These look so yummy. I love keema and I am surely trying these soon. Loved reading about one more fun story from army life. That moment would have been straight out of a movie, right? God bless you both. I love mutton cutlets (that’s what it is called here in Bangalore). I love the spice, the tenderness of the meat and I didn’t know it was so easy to make! Another wife pretending as your husband’s first wife is scary man!! 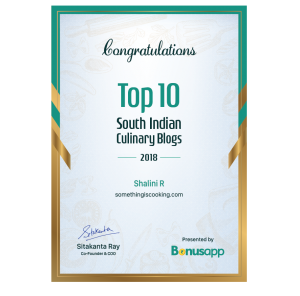 You know Shalini, I love to read about your life as an army wife. I come to your blog for the stories. Recipe dekh k muh mein paani aa gaya. Mmmmm they do look so so yum though I am not brave enough to try out meat dishes; somehow cooking with this ingriedient leaves me terrified. Didn’t think of it but i guess it would be surprising to others that this is a common dish served in most kerala bakeries, wouldn’t it?